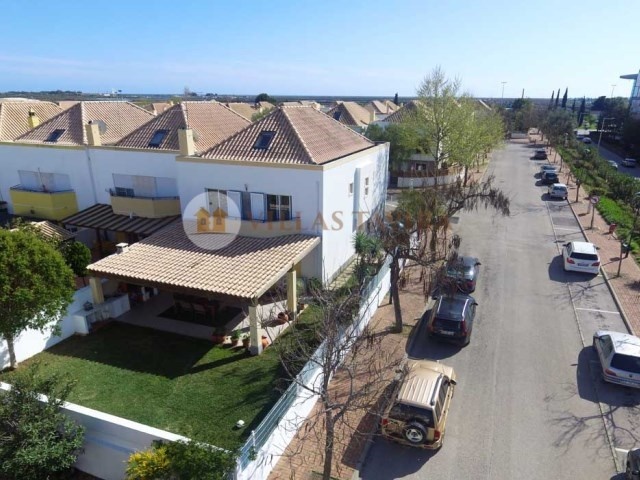 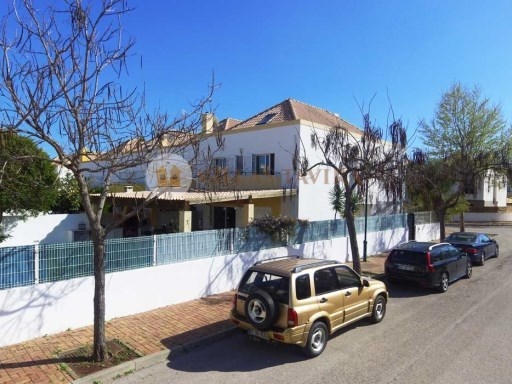 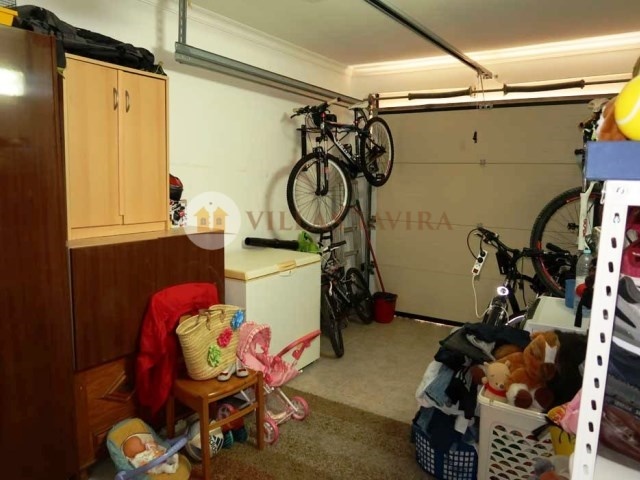 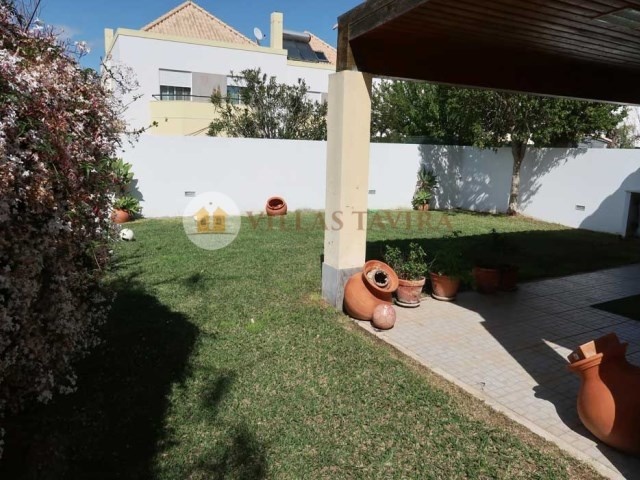 Villa in Tavira with 2 floors + attic, close to the Shopping Center Plaza. 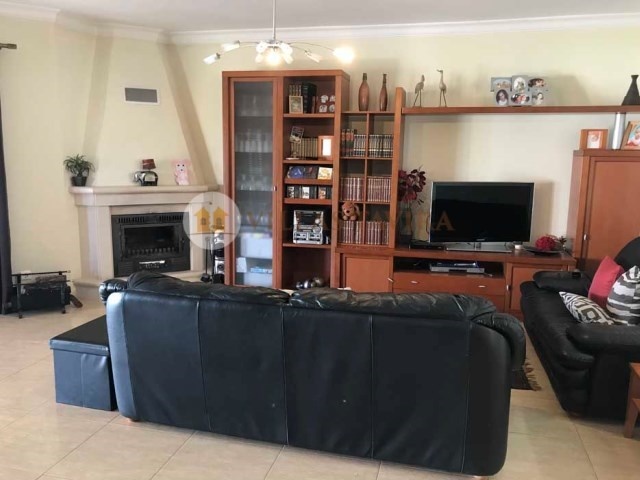 Consisting of 4 bedrooms, 2 of them in suite, all with fitted wardrobes, 4 bathrooms, fully equipped kitchen with pantry, 1 room spacious enough with passage to the exterior, fireplace with wood burning stove, outdoor patio and barbecue, 2 balconies in 1 floor, 1 box of garage and extra space. 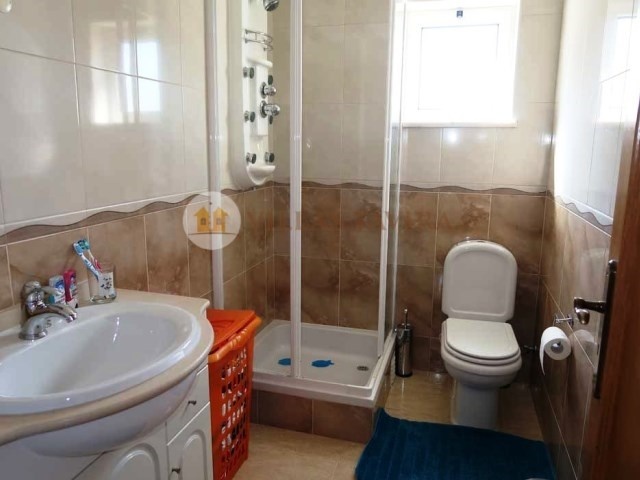 It also has air conditioning, piped gas. 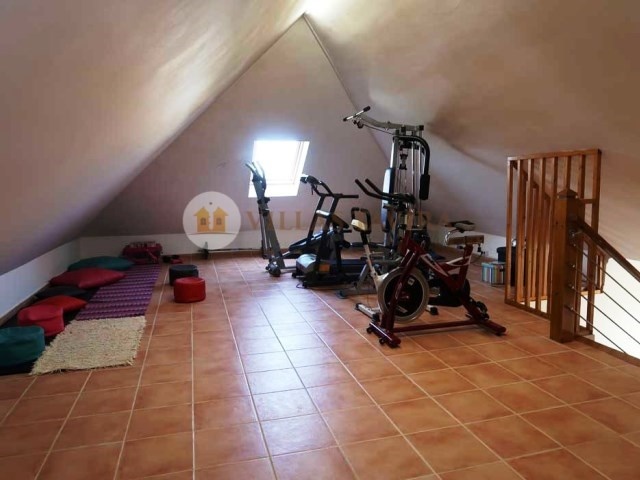 With a loft enabling more an area to another room or Office. 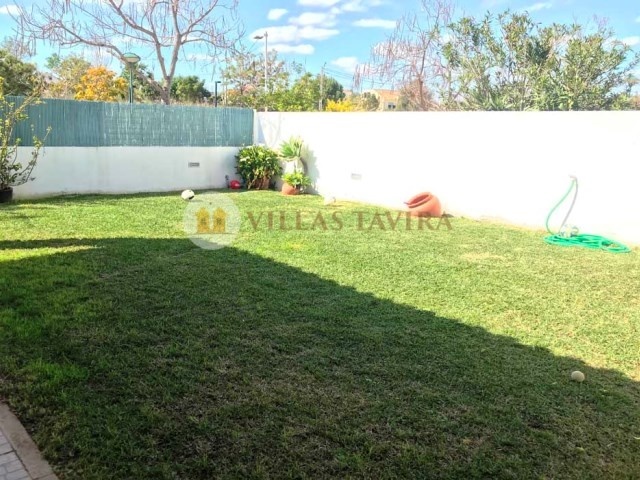 The Villa has a project for the construction of a swimming pool. 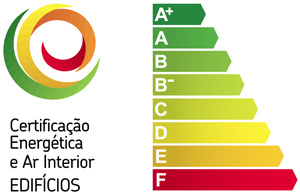 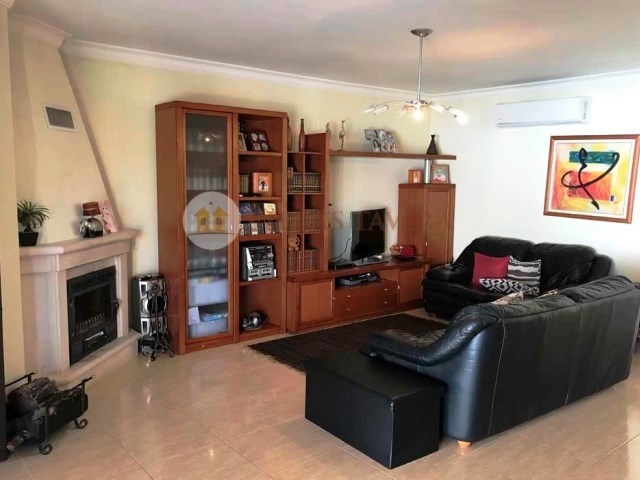 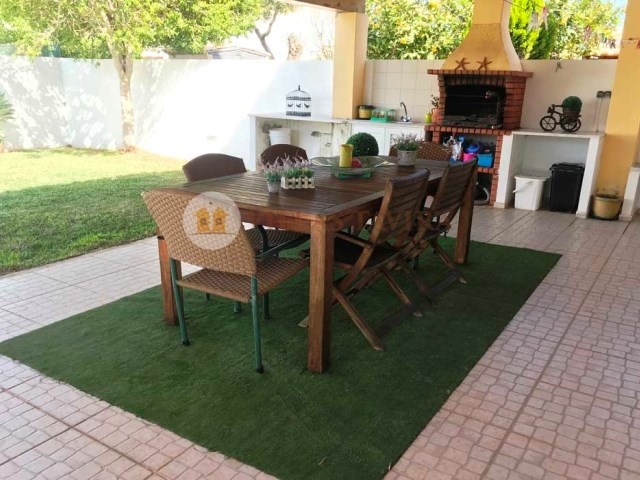 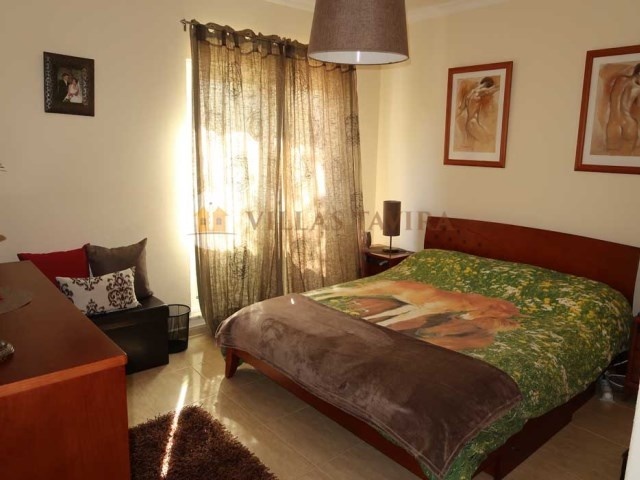 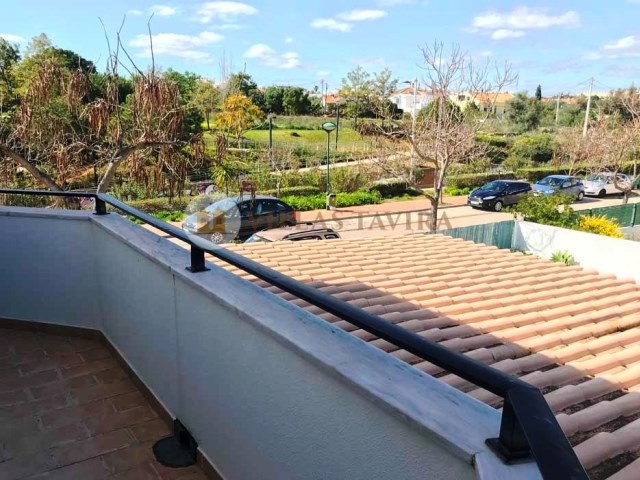 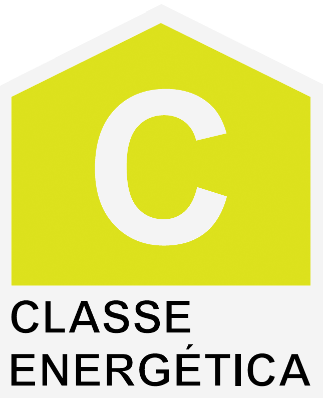 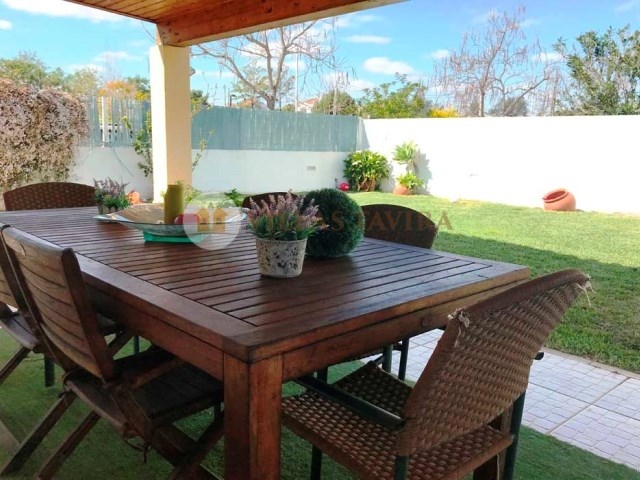 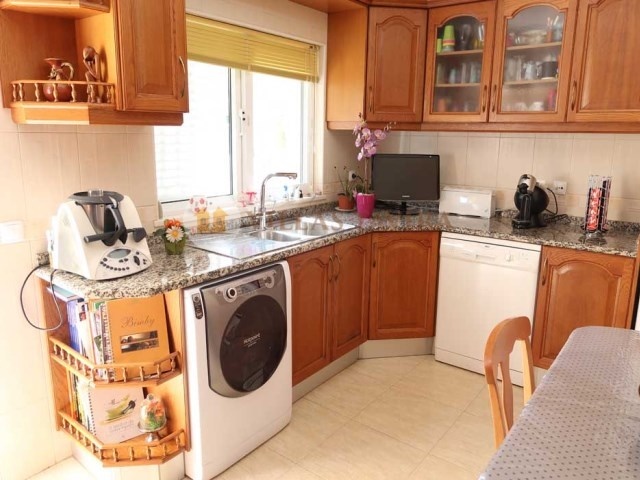 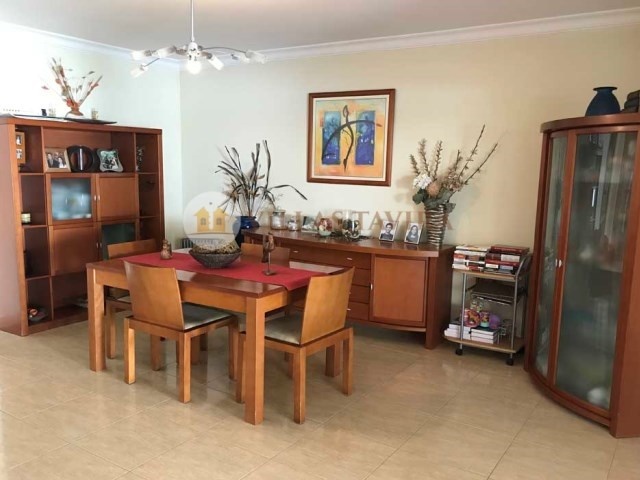 Located in a very calm zone next to the shopping centre, with excellent areas and close to the Centre of Tavira and the connections to the praia da Ilha de Tavira.